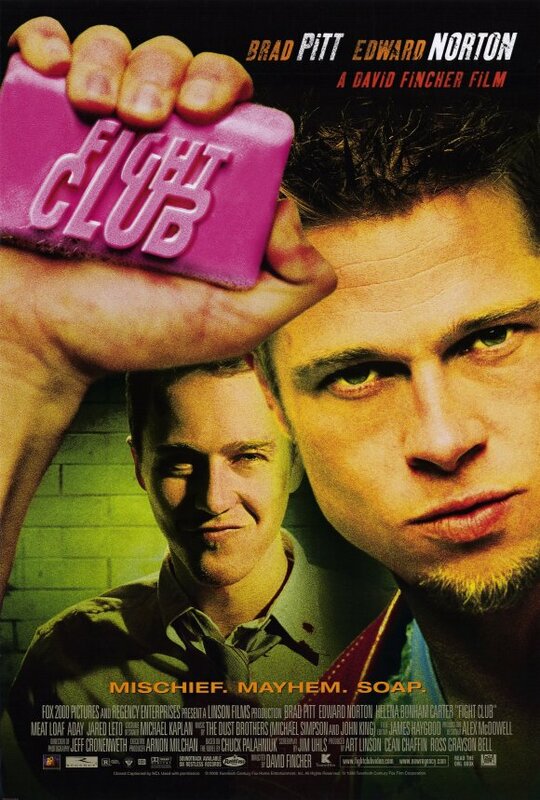 Sorry, but Brad Pitt’s not in this one. You can get it on video — as a Japanese import. This particular tale prior to Disneyfication was among those collected (not written) by one Joel Chandler Harris. Such “Folk Tales” of African-American slaves were derived from African culture, as Van Dark Parks is at pains to point out in his song cycle Jump! 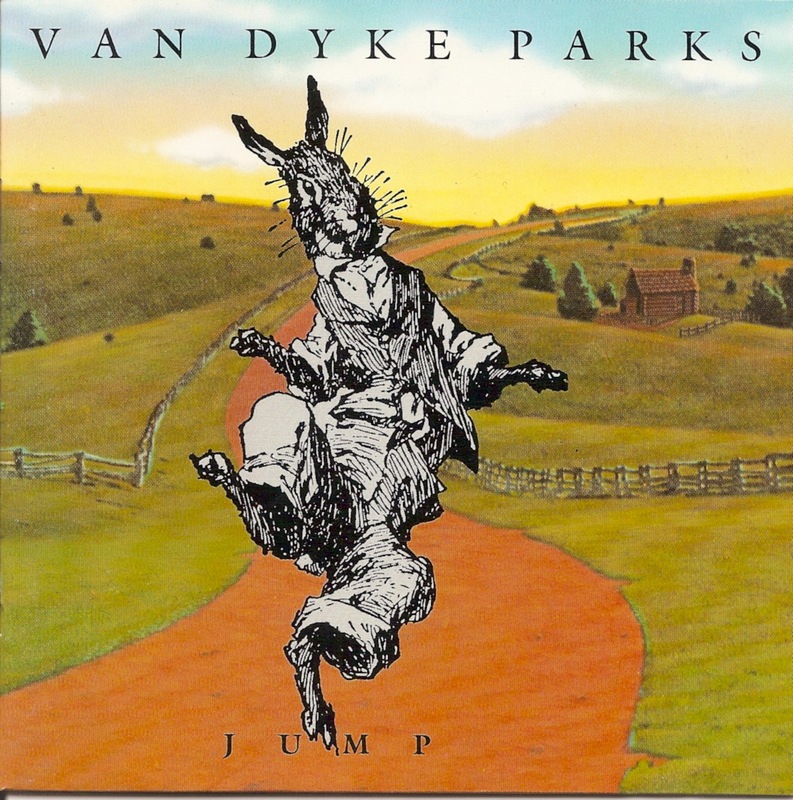 Here’s a marvelous interview in which Van Dyke reviews his life and art, Jump! very much included. Needless to say the characters in Jump! as opposed to those in Song of the South represent actual people’s lives in all their love and pain. Michele Bachmann knows neither love nor pain. Only ambition. And in that she’s rather like a Disney cartoon character. “But is she racist?” you ask. Perish the thought! “And the backpedaling began almost immediately. A spokesperson explained that Bachmann meant the conversation about our black President in the “sticky trap made of tar” way and not in the “our black President is blacking around again” way. Enough with the dogs. Let’s get back to the rabbits — right Van Dyke?